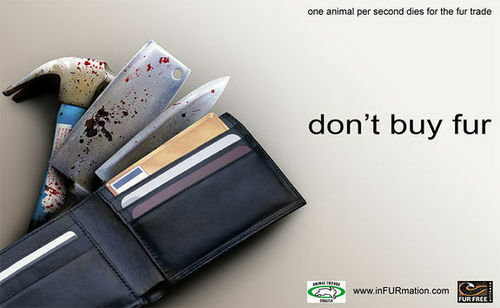 Don't buy fur. . Wallpaper and background images in the Against Animal Cruelty! club tagged: animal cruelty. A good image to get the message accross!